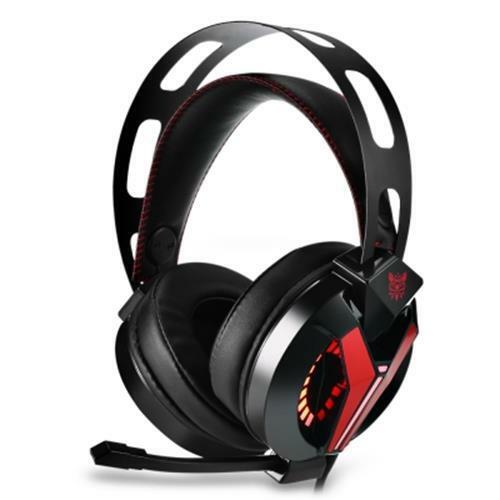 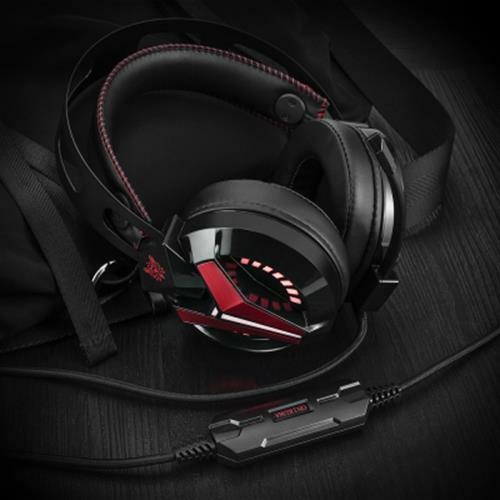 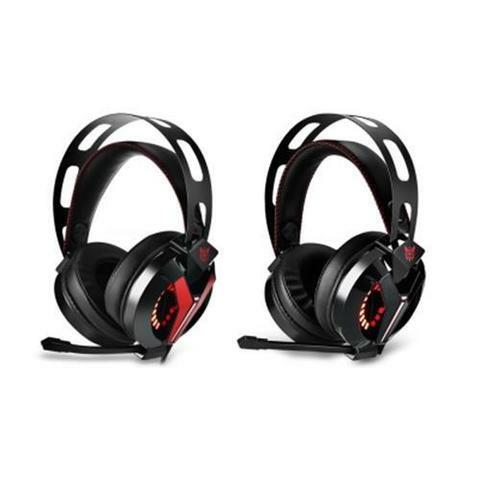 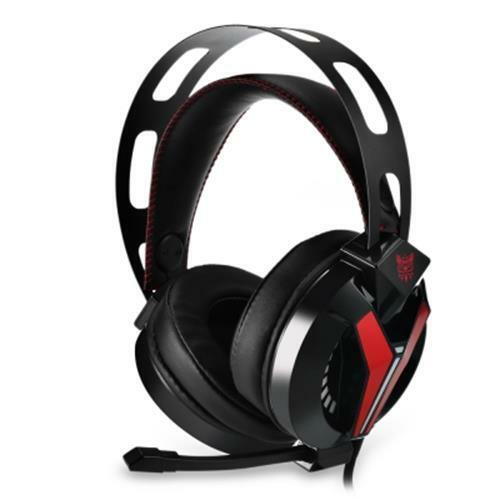 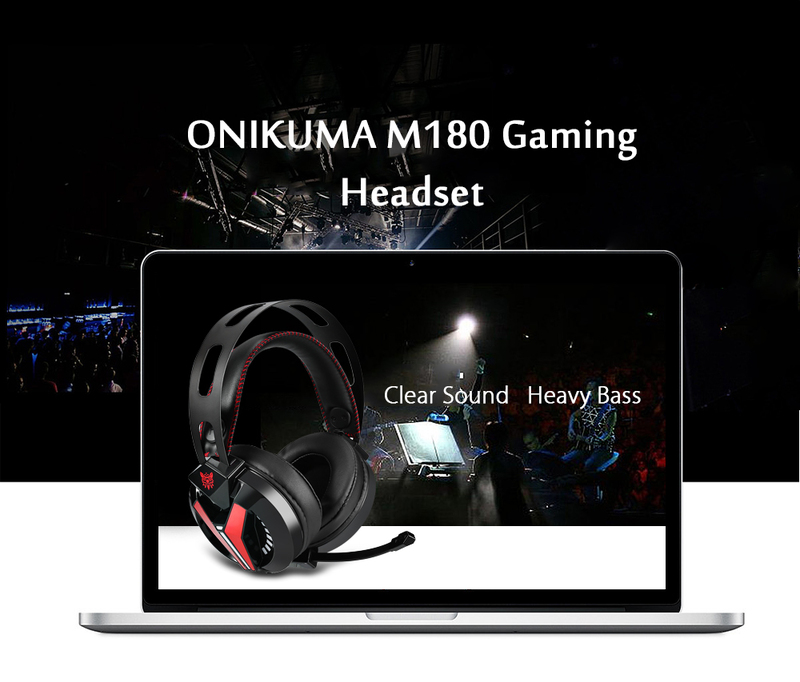 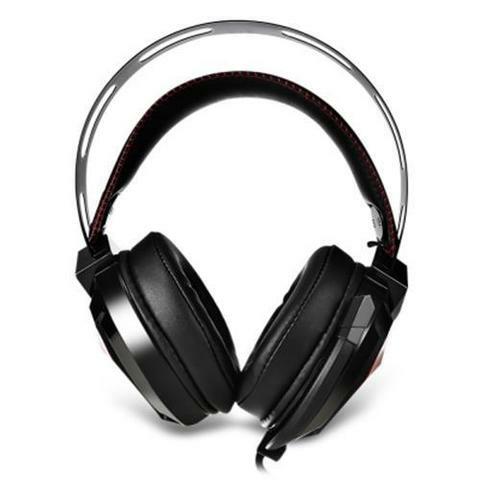 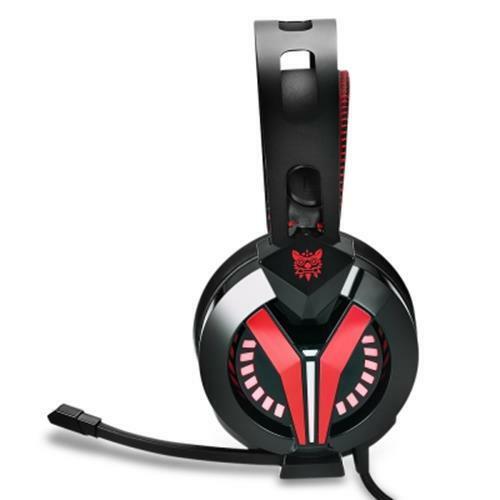 The ONIKUMA M180 headset is a great headphone especially perfect for the gamer to seeking amazing game sound. 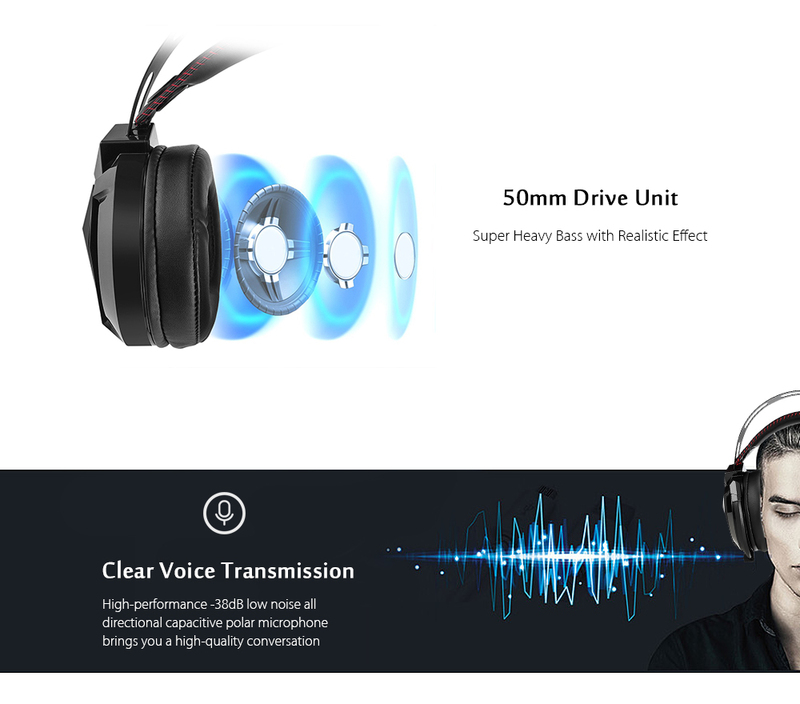 These headphones designed for convey vivid base sound and true noise cancellation. 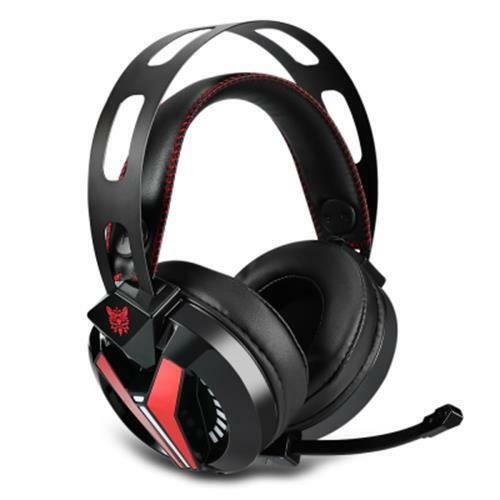 With the headset, you will know exactly where is the enemy, secure your victory. 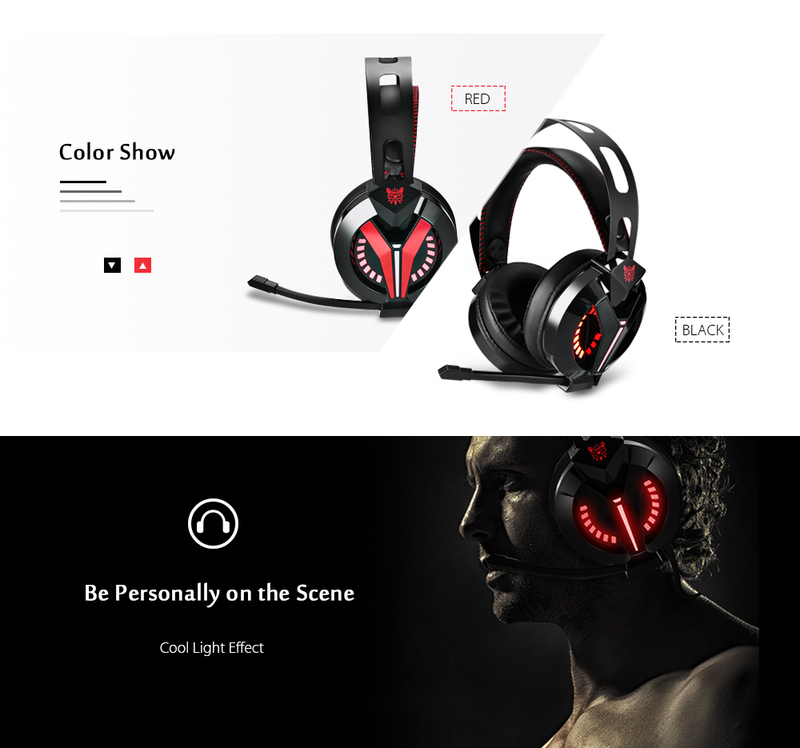 Not only the sound clarity, but also the comfort of wearing. 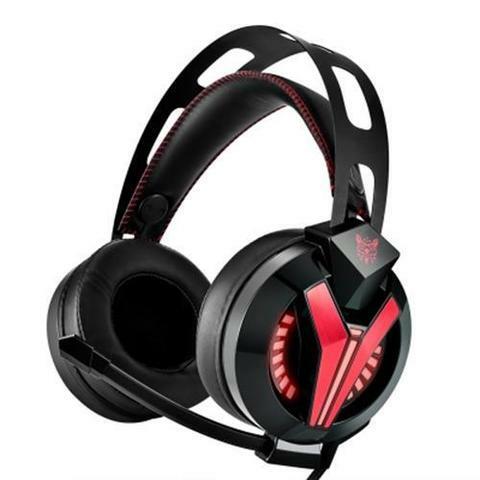 You won't miss its exquisite fashionable appearance. 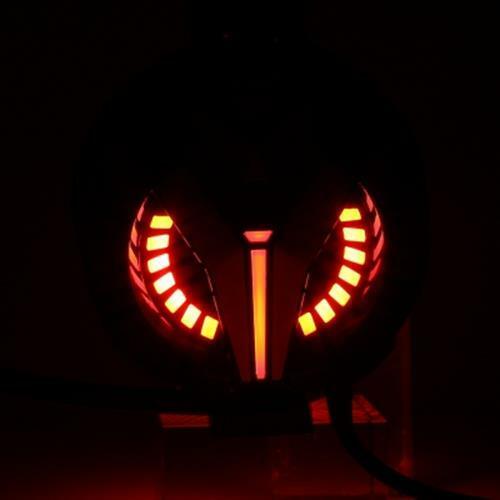 Its cool LED appearance makes you be in the spotlight. 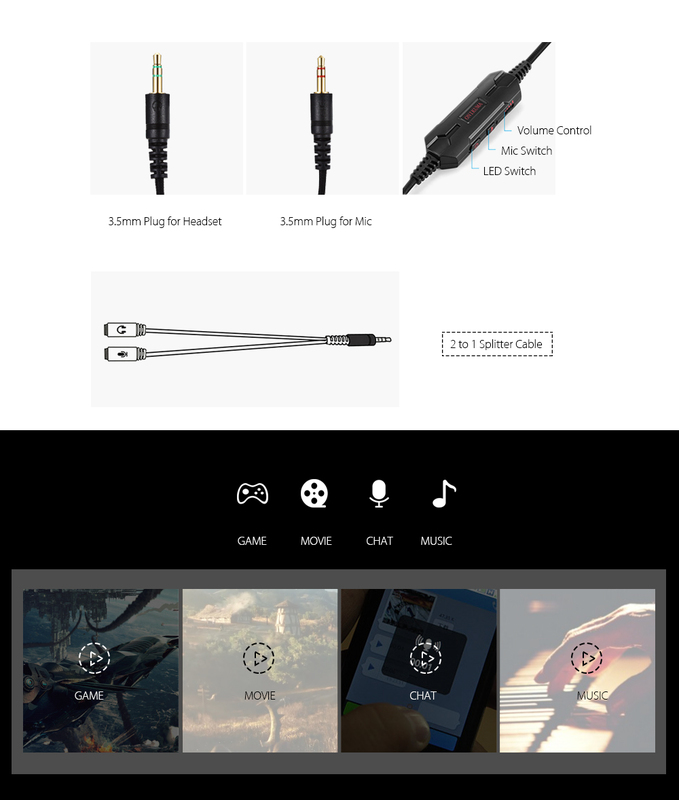 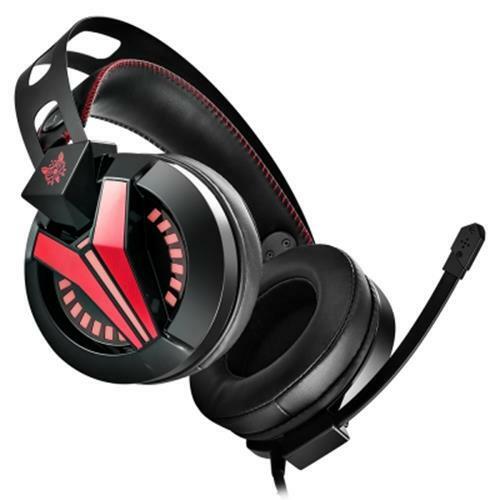 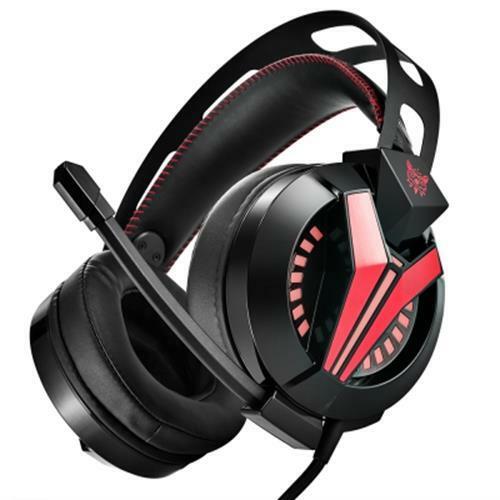 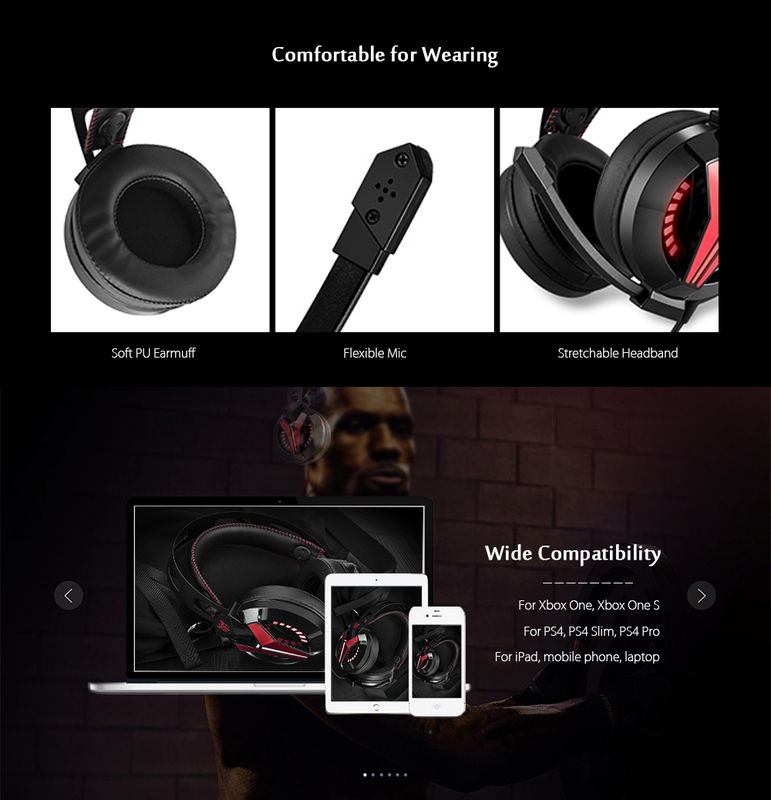 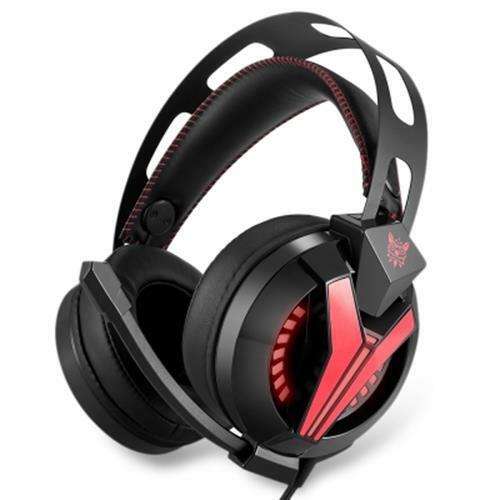 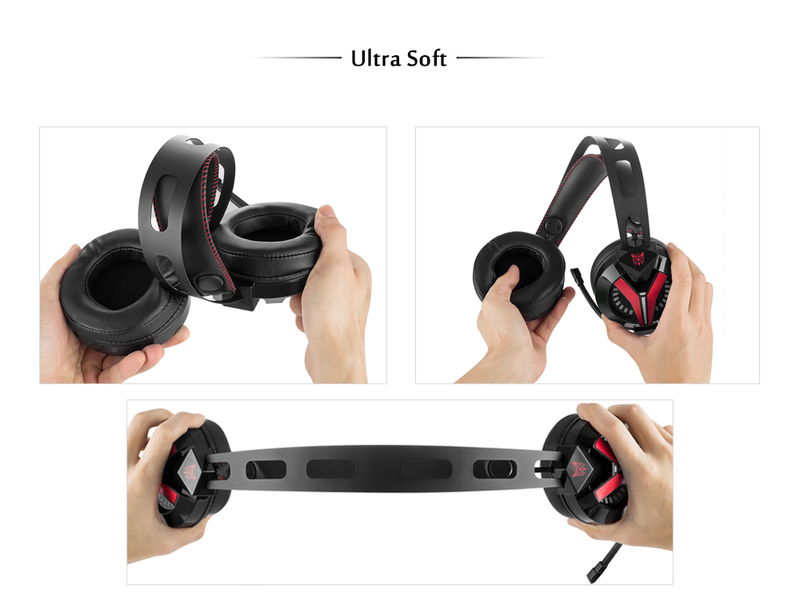 Best gaming headset for you!